Dare I say, Hollyn is finally sleeping better?! We went through a weird stage all over again where she wasn't sleeping because of her teeth and all she wanted was mama. 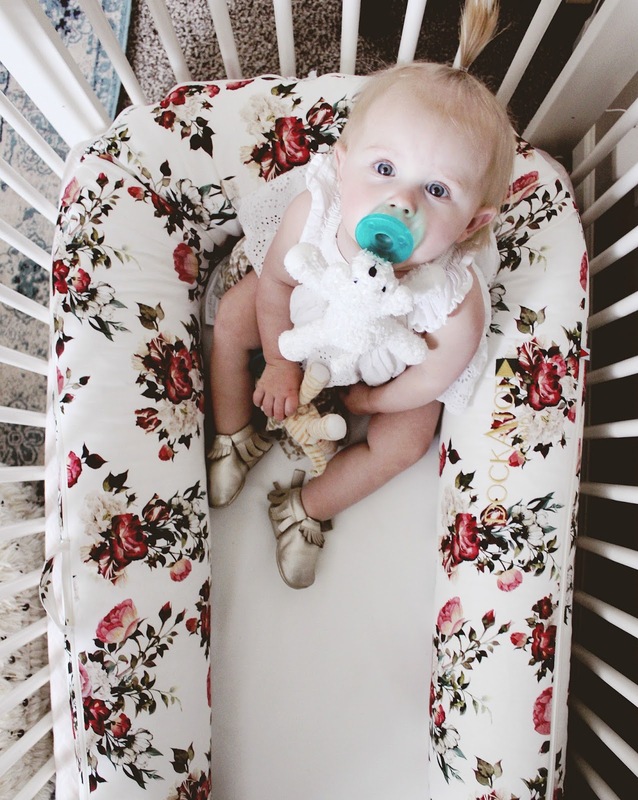 We removed the DockATot just after she was 12 months and finally ordered a second one to have her get back into it and see if that would help. She's been sleeping way better, more in chunks, and we aren't so zombie status. We had moved the other DockATot we had to Emery's room because she started rolling out of her bed pretty frequently and it was just so sad waking up to her crying from falling off her bed. This is why I love this product. It's good for my 3.5 year old and it's good for my 16 month old. Winnnnning! 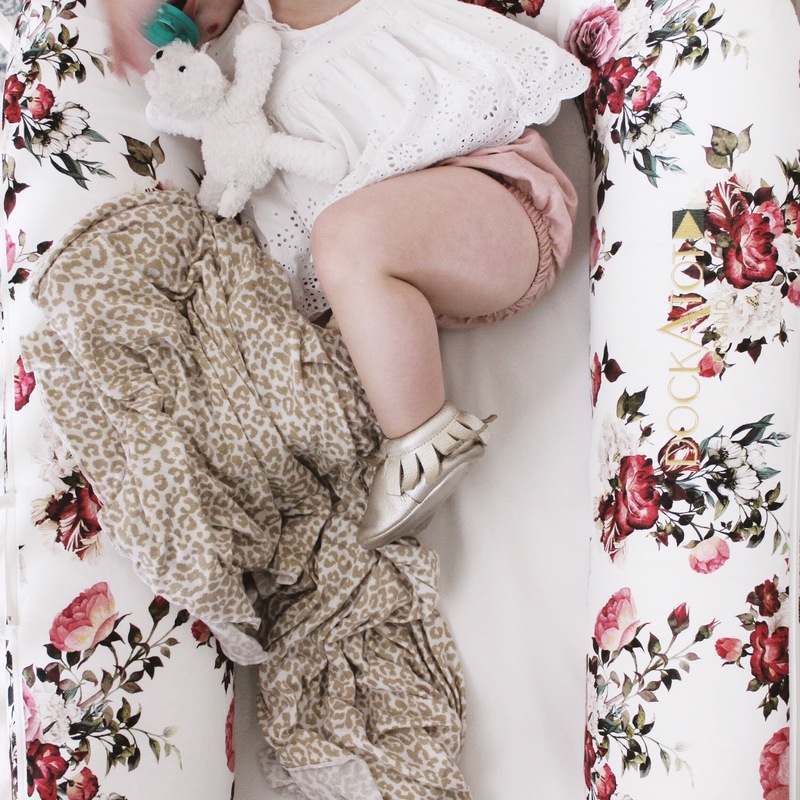 I have so many friends and family asking me about the DockATot and if it's worth it - 100%! It's the product I recommend to be at the top of their baby registries or to find one from a friend who is no longer using it. It's just that good. Magic sleepy dust and all.